We know, we know. 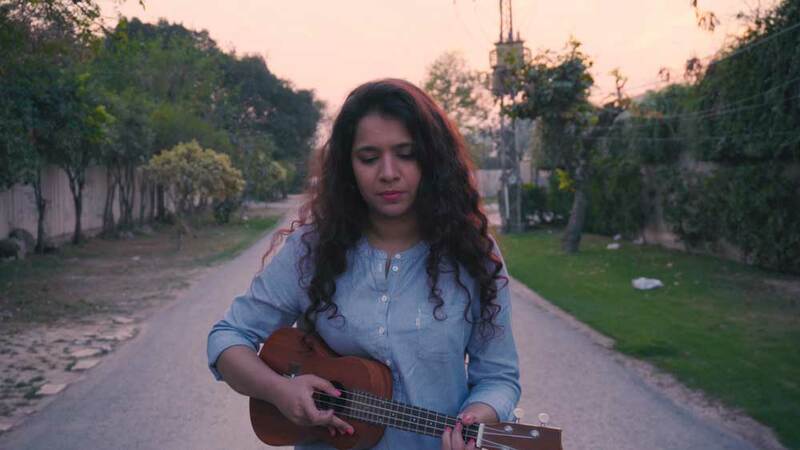 The song is called ‘Summers in Karachi’ but we shot it in some nice fields in Lahore, with a separate performance in a street in DHA in sunset. Sameen Qasim is an independent musician who has appeared on shows like Nescafe Basement. She is currently prepping her debut EP which will be dropping soon. Keep an ear out. Watch the performance above, and let us know which artists you’d like to see featured in future episodes!